Athlete's foot is one of the most common fungal infections of the skin and is frequently seen in our office. Have a foot crush injury? 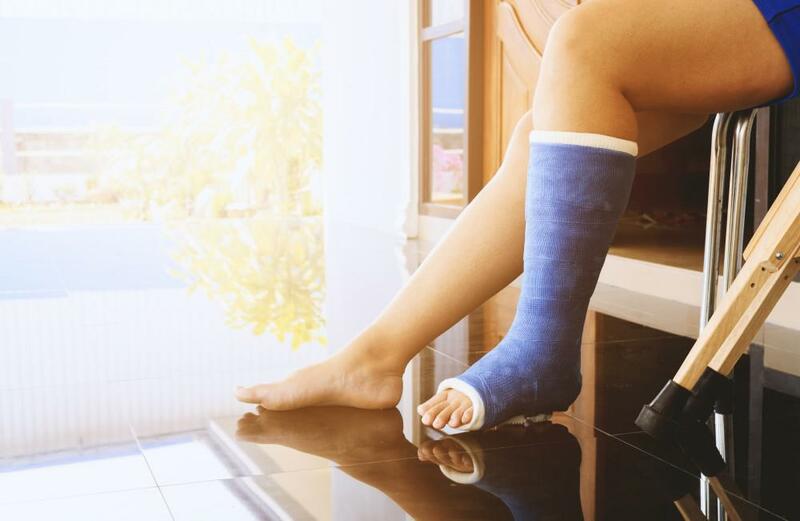 A crush injury occurs when pressure or force is put on a body part. 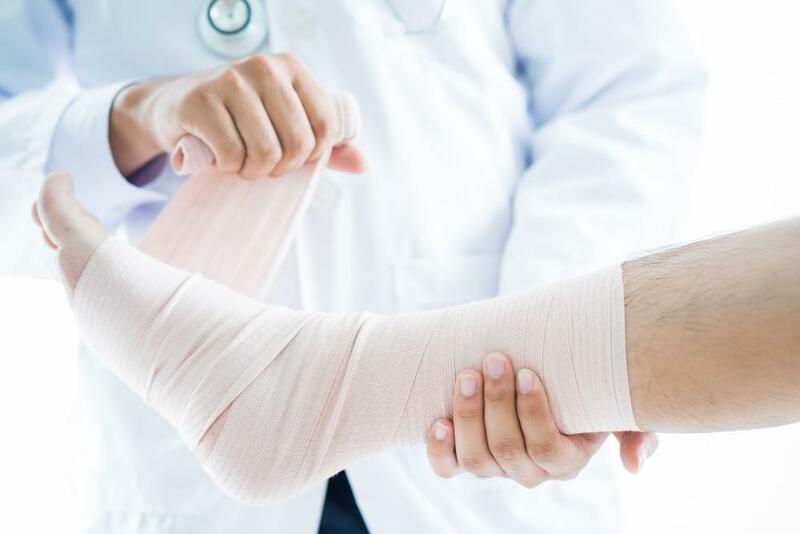 An ankle sprain occurs when the foot rolls or twists to the point where a ligament inside stretches beyond its normal capacity. Sesamoids are small bones that are only connected to tendons or surrounded in muscle. Ingrown toenails may begin mildly but can quickly go from bad to worse. Toenail fungus--it's one of the most common podiatric problems children, teens, and adults have. Got foot warts? Nearly everyone will have a wart at some point in their lives. Warts are typically small, hard skin growths caused by an infection with humanpallilloma virus. Have you been experiencing any heel pain or bothersome tenderness without any obvious cause? Custom orthotics are removable shoe inserts that provide greater arch support and stability to the feet and ankles. Arthritis is a joint condition that affects roughly 54 million American adults according to the Arthritis Foundation. A foot blister is a small pocket of fluid that forms on the foot. 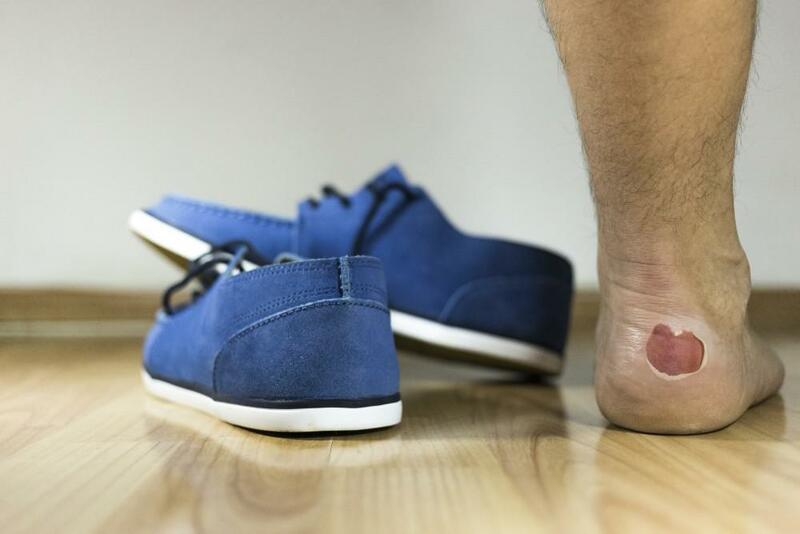 Blisters can be painful while they heal. 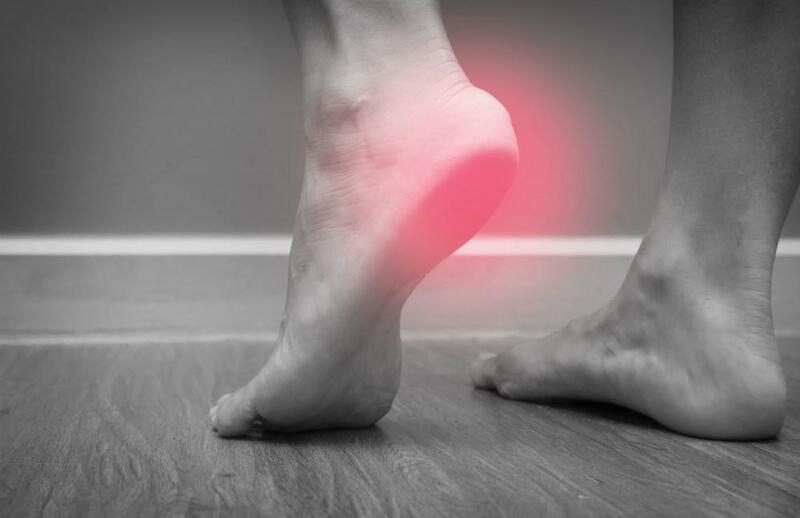 Are you dealing with heel pain? If so, you aren’t alone. When most people think about foot deformities they most often think about bunions; however, hammertoes are just as common. This unassuming deformity comes about gradually, so you may not even notice it until it’s too late. While it might not be something you think about often (or at all), the health of your child’s feet is important. We are happy to welcome a new team member to Lloyd Podiatry - Katie!